This morning's numbers being released by Inciweb are the same as the Sheriff's Office posted overnight: 12,902 with an upgraded containment to 17%. Fuel's: Timber (Litter and Understory), Brush (2 feet), Timber (Grass and Understory)Timber, brush, mixed conifer with timber litter light to moderate, stringers of aspen with grass/sage mix. Significant Events: Active, crowning, short crown runs, flanking. Possible thunderstorm activity in the fire area today. Continued warming and drying trend after today. Fire behavior concerns will increase due to continued warm and dry conditions mixed with atmospheric instability. Weather Concerns: Friday should see isolated showers and thunderstorms developing late morning, becoming more scattered after noon. Highs 75-80F, with minimum RH 20-25%. East winds 8-13 mph with gusts to 20 mph. Highway 285 continues to be closed between Fairplay and Antero Junction. 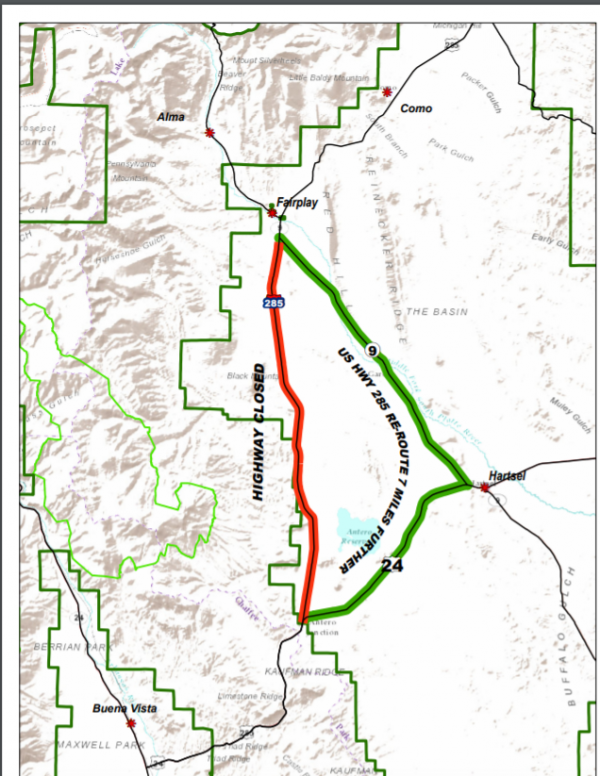 The recommended detour is south-southeast towards Hartsel on 9 to 24, southwest on 24 to Antero Junction. Edit to add at 2:12 - It's already over, but phrases like "holding up", "able to take full advantage" and "looking good" were being used a lot. IREA is assessing damage at the Weston Pass Fire and hopes to restore power to residents soon. ETA at 5:00pm: IREA announced that power has been restored to residents effected by the Weston Pass Fire. Severe weather including thunderstorms and cloud to ground lightning impacted the fire this afternoon. Line personnel moved to staging areas and remained in vehicles until the storm passed before engaging the fire again. Saturday’s forecast calls for a mostly sunny morning with the inversion lifting around 10 AM. Winds are expected from the NE 5-10 mph with gusts up to 15 mph. Clouds and possible thundershowers will develop after 1:00 PM. High temperatures are expected in mid 70’s with 20% humidity and 30% chance of rain. Helicopters: Four Type 1, one Type 2, three Type 3 and two fixed wing aircraft. 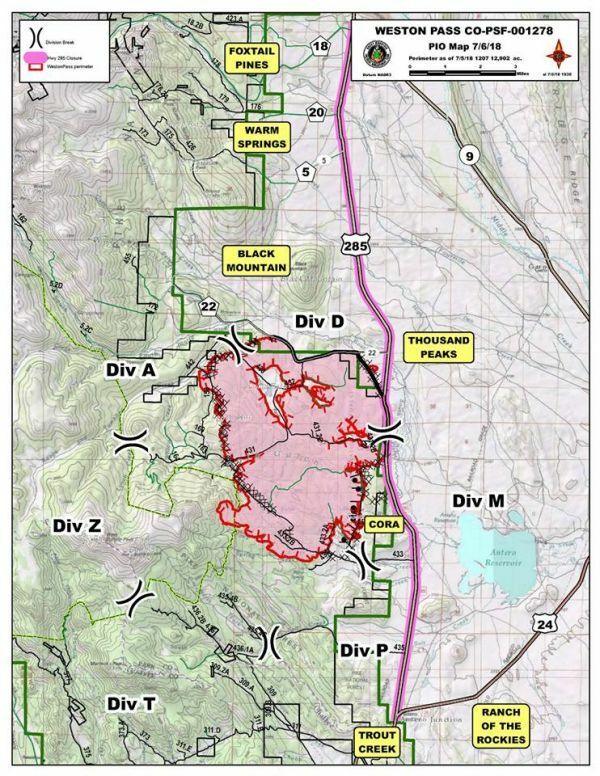 The fire is currently at 13,019 acres and 32% contained. The winds will be shifting from a west to a northeast direction by late morning, with afternoon thunderstorms possible. 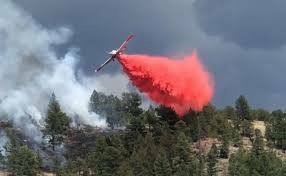 Air resources will again be working hotspots around the southwest area of the fire. 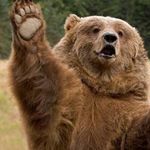 I just heard some radio traffic about opening 285 today. Sounded like they will be issuing a press release later today. Highway 285 has been reopened in both directions. "Our team has been split for the last week as we managed two fires approximately 1 1/2 hours apart. We have transitioned the Chateau Fire back to the local unit and will be joining the rest of our team on the Weston Pass Fire." 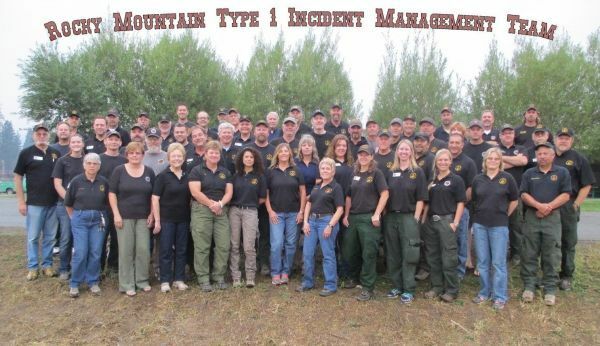 "The Rocky Mountain Type 1 Incident Management Team (IMT1) is one of 16 IMT1s located across the geographic regions of the United States. 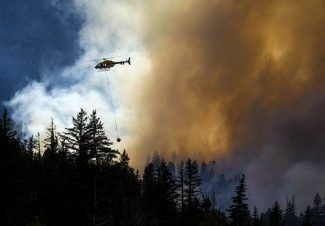 Our Team operates under the standards of the National Wildfire Coordinating Group with oversight by the Rocky Mountain Area Coordinating Group. We are comprised of members from local, state, and federal agencies, most of whom reside in the Rocky Mountain states of Colorado, Nebraska, Kansas, South Dakota, and Wyoming. Cumulatively, our team members have several hundred years of experience. Our Mission: Simply put, our mission is to meet or exceed the expectations of those who invite us to their home area to help in times of difficulty. This includes the public we serve, and the government agencies that represent them. We are called to natural disasters and other types of incidents because the scope and complexity of the situation exceeds the capacity of local resources to manage. Our expertise is managing large, complex incidents to get life back to normal as quickly and cost-effectively as possible, and to do it safely and with sensitivity to the land, resources, and public interests. Our Values: Honesty, transparency, hard work, safety, competency, cost-effectiveness, open communication, inclusiveness, fairness, and friendliness."